erm.. i just would like to share wth you guys, a few events that is ongoing and another one that is coming up! 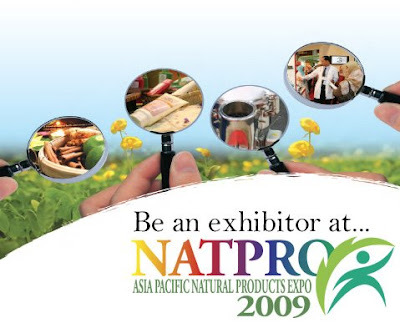 It is going to be held at PWTC, from 10th - 12th April 2009. So, i guess that's all..
**and this Saturday will be our Earth Day.. ..where for one hour we won't turn on our lights! should be interesting ya! 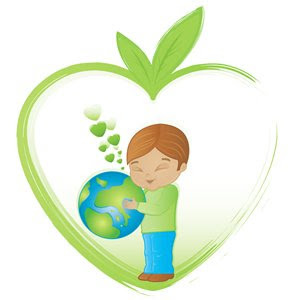 And here is a link of activities that YOU can TEACH YOUR CHILD about Earth Day! try it!